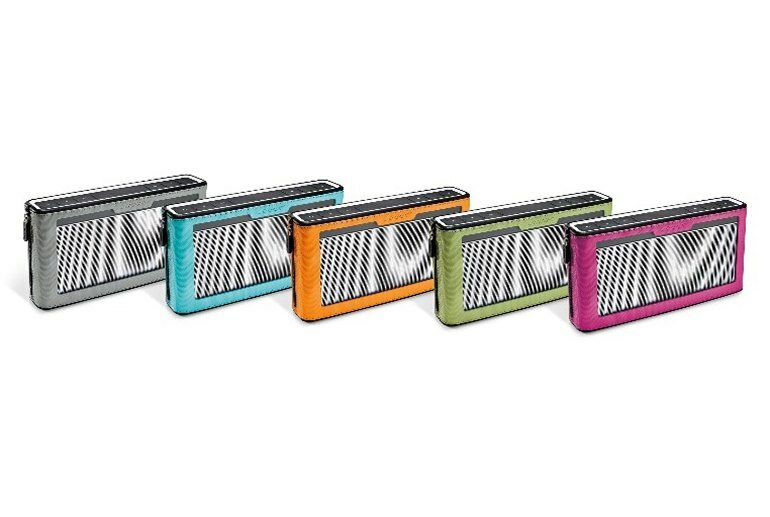 The audio performance is solid for a compact Bluetooth speaker. 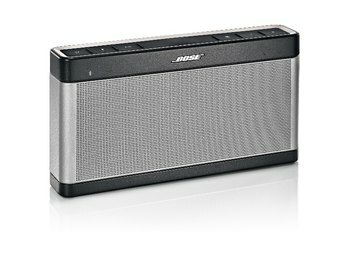 The SoundLink III sounds good, even at high volume. This portable unit sports a sturdy design. Plus, it's not bulky. 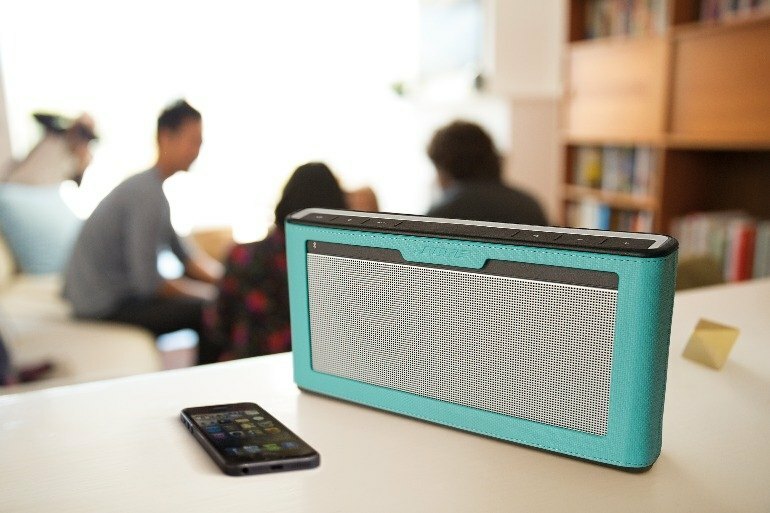 The SoundLink lacks a speakerphone, voice commands, a remote--and true ruggedness. The unit does not charge via USB--it requires a dedicated AC adapter. Given its hefty $300 price and your musical preferences, you might be disappointed in the audio clarity. 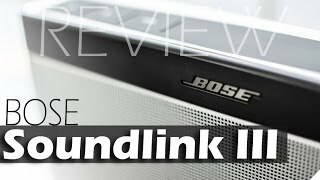 Bose touts the new-and-improved audio performance with the latest SoundLink family member over its predecessor: The SoundLink III is designed to play louder and longer. The advertised playback time is now up to 14 hours. Plus, with the company's four drivers and two passive radiators, you can expect warm sound--and solid bass performance--across a variety of genres. The SoundLink III's curved edges and slender form make it easy to ferry around, and if you'd like some color, you can buy a cover for an extra $35. Color options include orange, deep red, pink, and green. In testing the range, I...walked about 35 feet down a hallway...At this distance, the audio still played clearly without skips or hiccups, and I was able to change volume without any trouble. Putting two walls in the way didn’t do anything to change this — it still worked without issue. 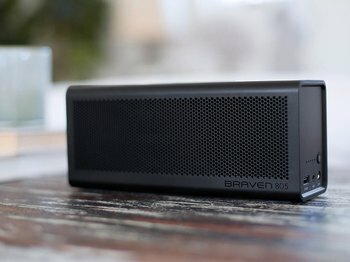 To test audio performance, we pitted SoundLink III against Braven’s 850 HD...Side by side, and playing the same music, we found [that both] have a rather wide range of sound for their size, although Braven’s treble performance is slightly better, while Bose’s bass is a little stronger. The midrange is pretty forward so vocals stand out and acoustical tracks sound clean and dynamic...It sounded good with jazz and some rock material and it handled Nirvana's "All Apologies" as well as some bigger Bluetooth speakers. Our bass test track, the Knife's "Silent Shout," sounded forceful without distorting, giving the bass synth notes a good amount of weight and even lending the kick drum a bit of texture to let the click of the beater come out without getting crunchy. The metal grille, thick plastic bumpers and rubber-covered controls along the top give the impression of good craftsmanship and sturdiness, while rubberized feet on the bottom keep the speaker stable. 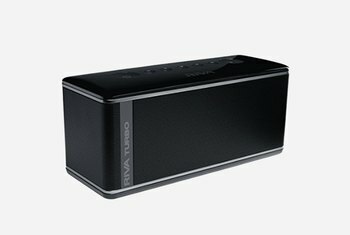 Very quickly, you'll hear that the audio changes form depending how loud the volume is...Turn the volume up a bit, and the frequency response becomes more neutral with a clean, lively, punchy sound...Turn the volume up even further, and you get a surprising amount of power for such a small device. The audio is balanced, with a full low end that doesn't overpower the midrange. The high end is crisp even at high volumes...The lack of an omnidirectional design means that there are dead spots on both sides and behind the speaker. 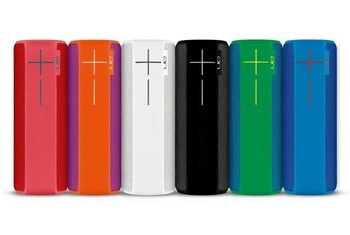 The speaker is quite heavy, but it’s compact enough to carry in a backpack and the battery lasts for a decent 14 hours. The control buttons are responsive, but they do need a firm push to work. To test [the 14 hours of playback], I listened to the Soundlink III for a few hours each day for a full week during a 9-day ski vacation on which I didn’t bring the charger. True to form, the Soundlink died on the 7th day – well on its way through 14 hours. The silcone top does protect the device from dirt and dust, and the metal casing makes the speaker fingerprint-free. With this subdued design in mind, this Bose belongs on an end table in your home or on brief forays into the backyard—but not anywhere else. I was avoiding this product for a good year or so because of the price tag. But I also have had my fare share of experience with inferior Bluetooth speaker systems. 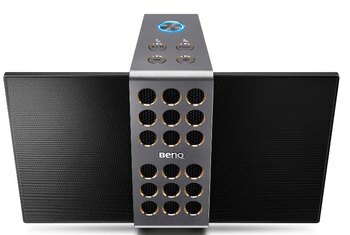 This system sounds great, with sufficient bass for its size, has plenty of volume capacity for most indoor scenarios and some outdoor environments, and offers great battery life. The indicators and features feel complete, except for the lack of a next/previous button, which would be ridiculously welcome on this product. I even reviewed the manual looking for a button combination that might activate next or previous for a connected audio device to no avail. 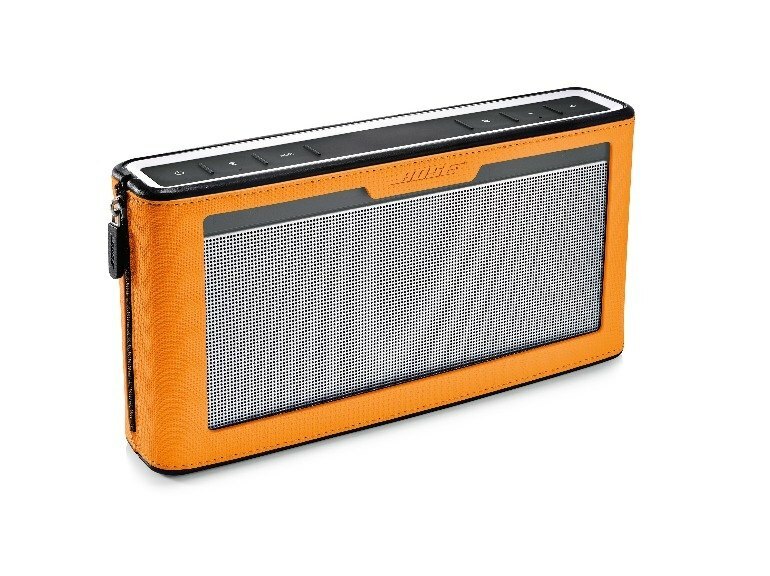 An available docking station and protective case, both made by Bose, look intriguing but I have gotten by without them so far. The form factor of this is such that it transports easily in a backpack and can be at your fingertips whenever needed. 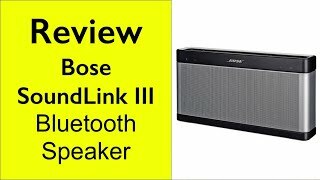 Bose SoundLink 3 Review - Best Sounding Portable Bluetooth Speaker?